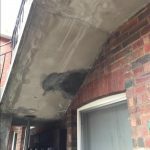 At AWS, we provide a wide range of concrete repairs, patching, injection, strengthening and waterproofing in Melbourne, Perth and Sydney. 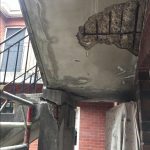 AWS Services have highly experienced technicians who can fix any spalling or major concrete problem, such as concrete cancer, honeycombing and spalling of a concrete area. 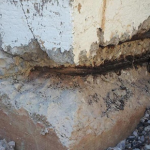 Cracks are a frequent problem in concrete and if ignored and left untreated the cracks can widen and allow moisture to seep through causing further corrosion and affecting the structures integrity. 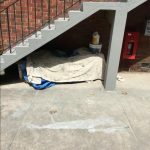 Concrete cracks also appear unsightly and can reduce the value of your property. 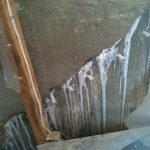 AWS access the most advanced technologies in concrete repair and preservation from leading manufacturers from around the world to reinstate the structural integrity of any concrete structure. 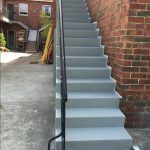 At AWS, we strictly adhere to all manufacture and design specifications ensuring that the right system is used and applied correctly for your project. Each situation is unique and requires different solutions. 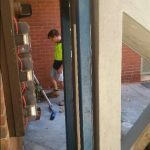 Once we are on site, we will advise you on which system you should undertake to rectify your situation properly, safely, and correctly. 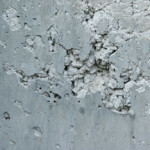 For Commercial and Industrial Concrete Repair visit www.awsservices.com.au.